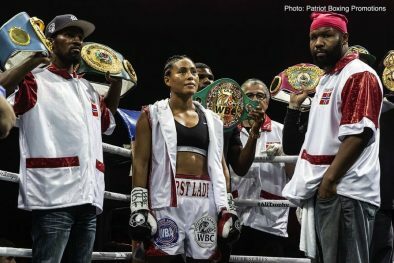 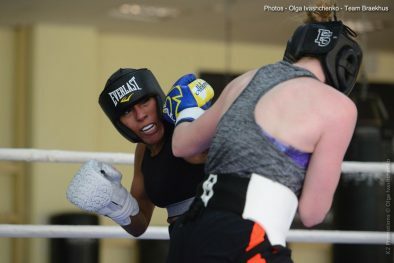 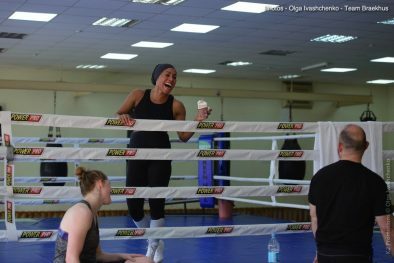 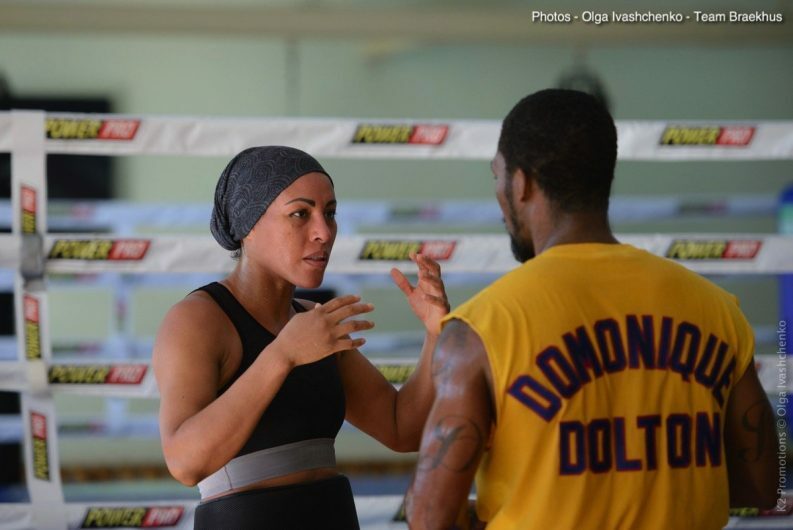 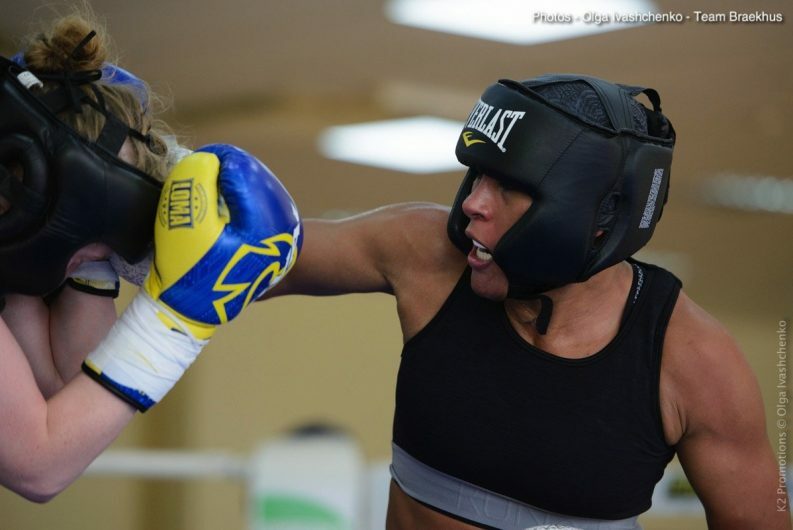 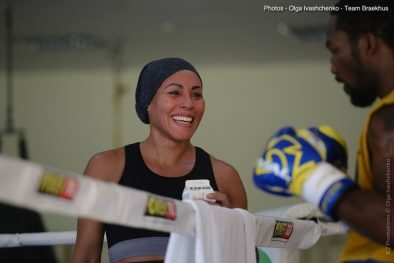 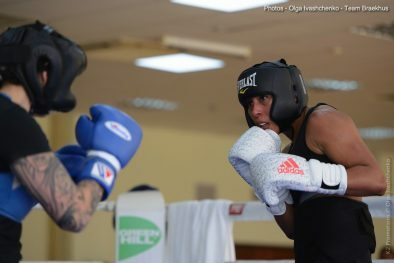 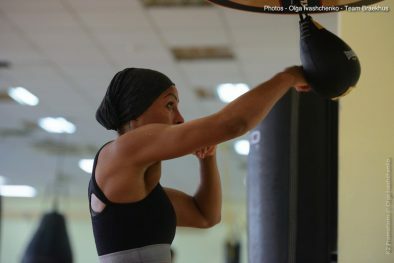 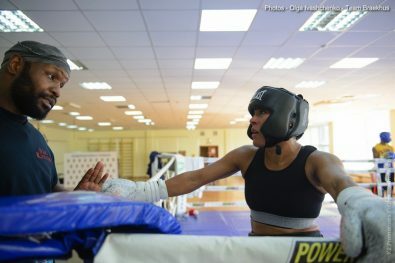 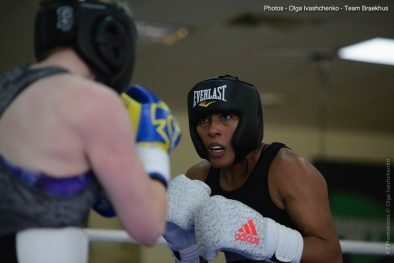 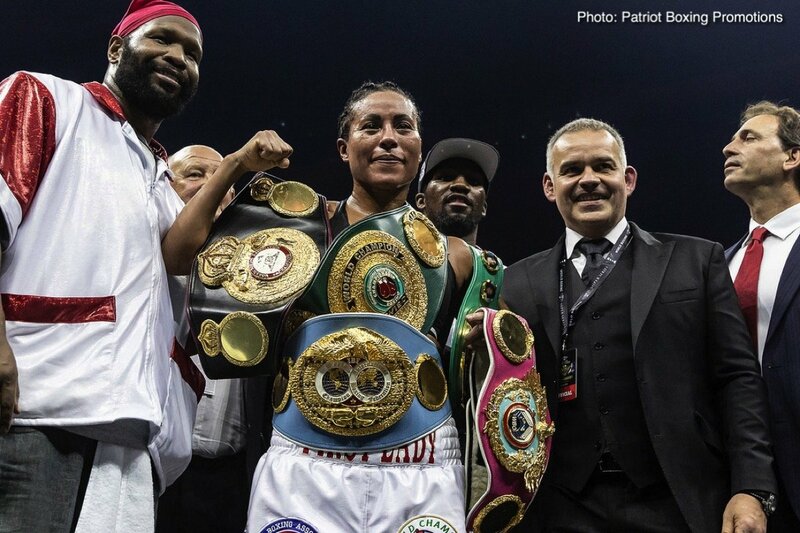 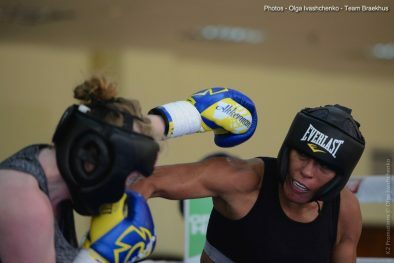 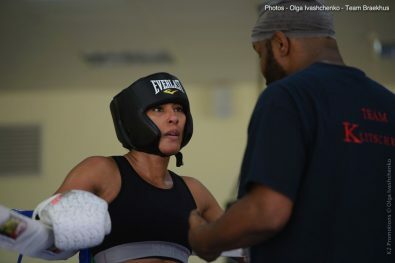 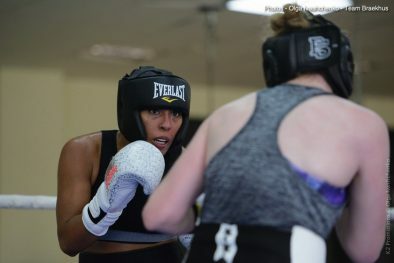 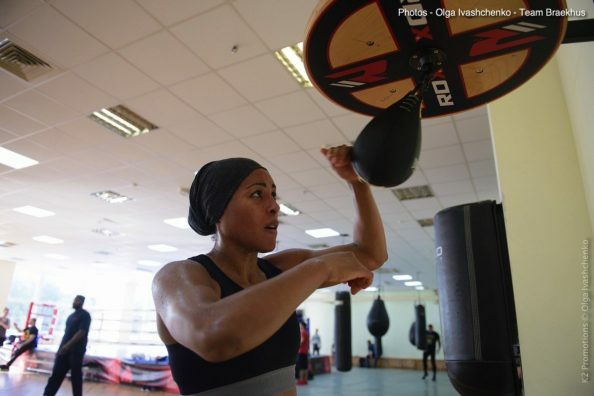 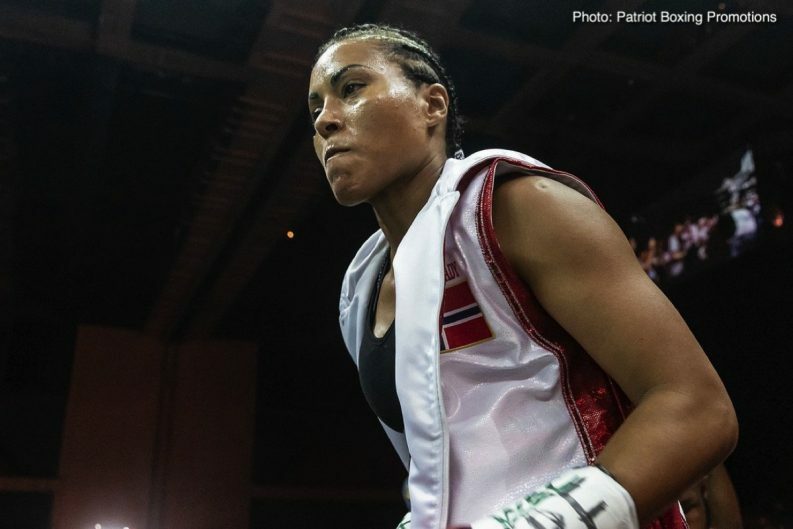 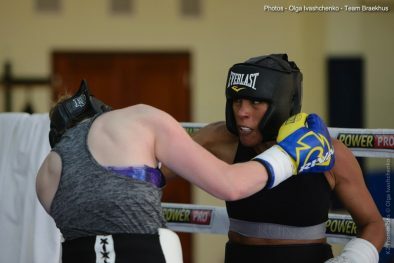 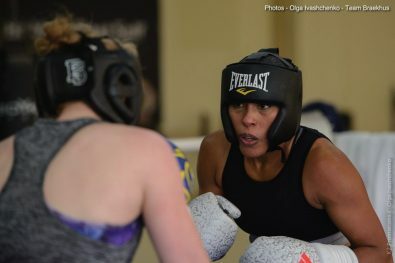 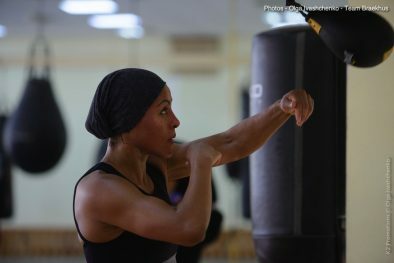 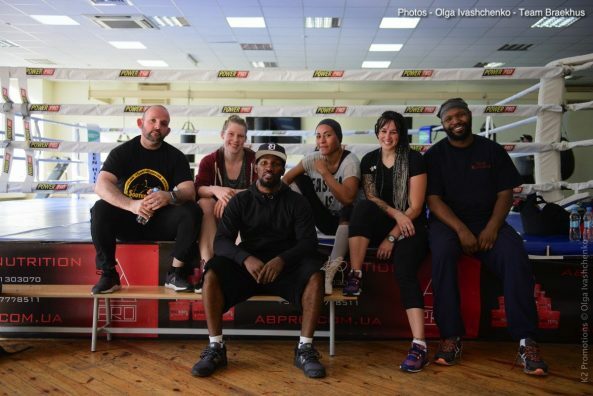 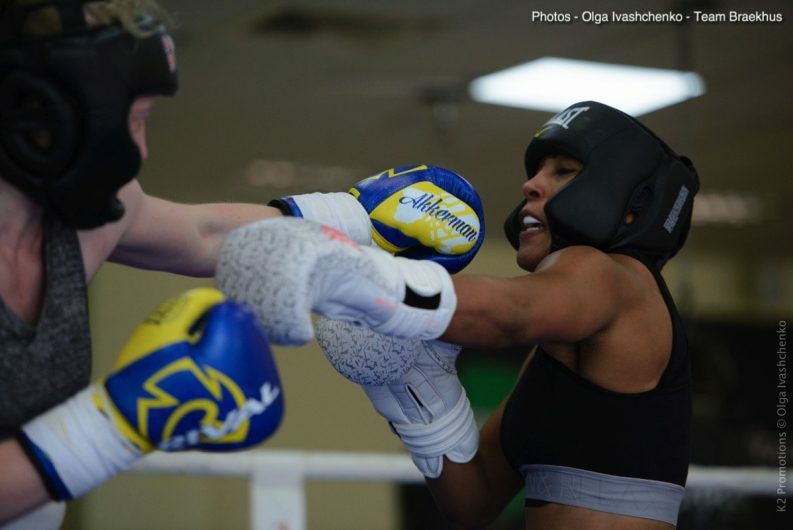 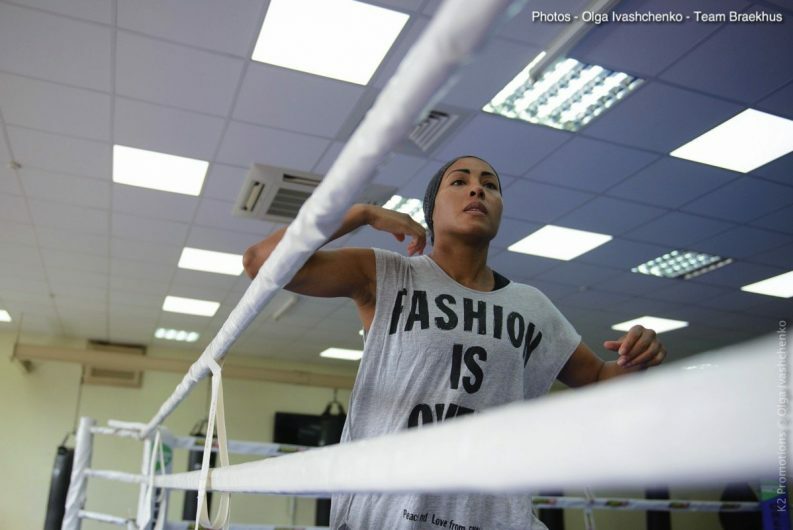 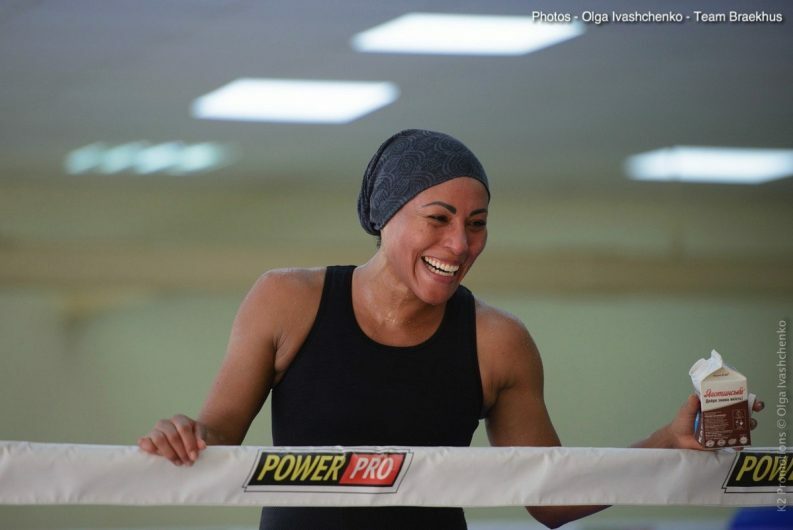 Cecilia Braekhus, (33-0, 9 KO’s), is spending her final week of training in Kiev, Ukraine ahead of her welterweight world title (WBC, WBA, WBO, IBF and IBO) defense against Undefeated WBC Interim Junior Middleweight Champion Inna ‘The Ice Queen’ Sagaydakovskya, (7-0-0, 3 KO’s), on Saturday, July 21 at the Olympic Stadium in Moscow, Russia. 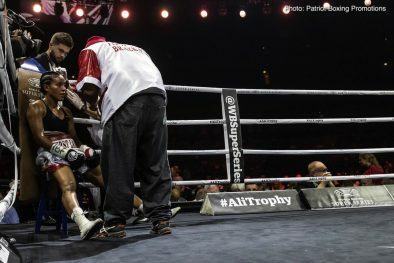 Braekhus vs. Sagaydakovskya will be the 10-round chief support to the highly anticipated World Boxing Super Series Unification Final between cruiserweight world champions Murat Gassiev of Russia and Alexander Usyk of Ukraine. 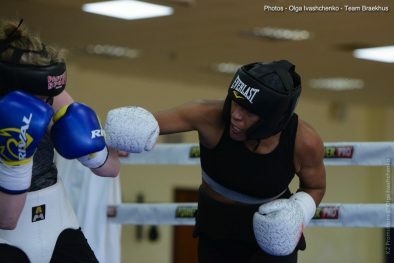 The event takes place just six days after the final of the World Cup in Moscow. 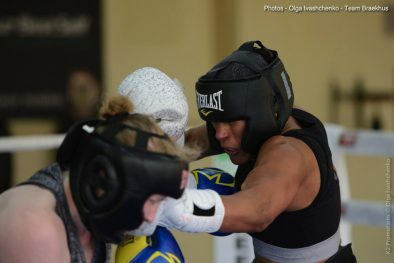 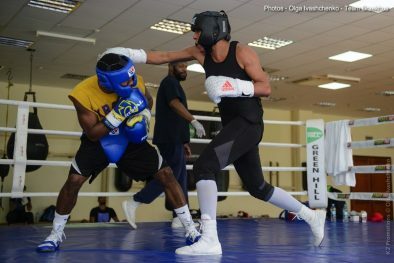 Braekus has trained in Kiev since the second week of June under the watchful eye of longtime trainer Johnathon Banks and has been joined by Women’s IBF Junior Middleweight World Champion Chris Namus, Women’s WBC Silver Middleweight Champion Hannah Rankin and junior middleweight contender Dominique Dolton for sparring. 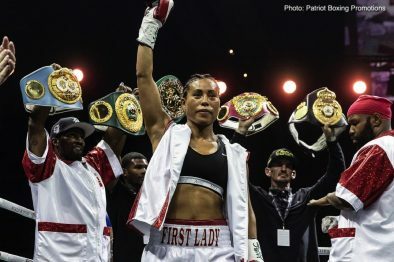 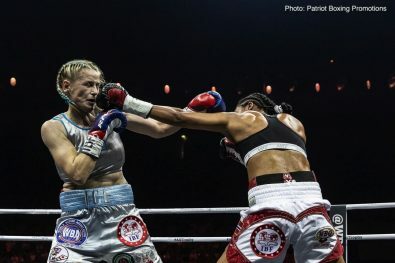 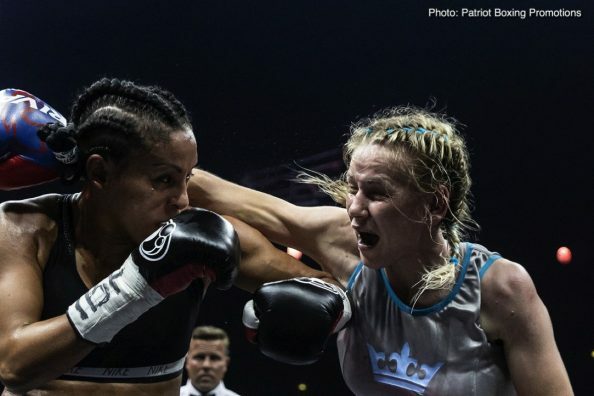 Sagaydakovskya defeated Maria Lindberg on September 29, 2017 in Bilbao, Spain by ten-round decision to earn the vacant WBC Silver Women’s Super-Welterweight Title. 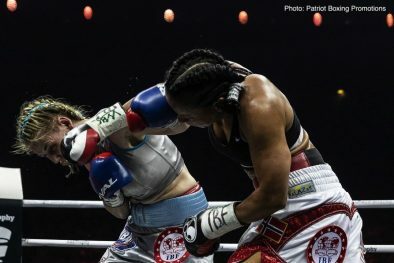 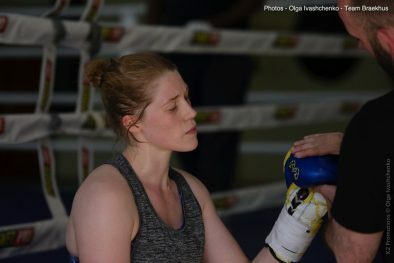 In her next bout, she stopped Jennifer Retzke in the second round on December 30, 2017 in Almaty, Kazakhstan, winning the WBC Interim Women’s Super-Welterweight Title.